CCA-treated wood provides environmental benefits as well as decades of service. Wolmanized Heavy Duty wood is poles, piles, timber, posts, or plywood that is pressure-treated with Arch Wood Protection's CCA preservative, to provide structural protection from termites and fungal decay. For 70 years, CCA-treated wood has been specified in a wide variety of applications; as of December 31, 2003, this wood may be produced only for listed uses. When used as recommended, CCA-treated wood is harmless to people, plants, and animals. For residential and other applications requiring a next-generation preservative, specify Wolmanized Outdoor Wood. Backed by an international leader in wood preservation at Arch Wood Protection- a Lonza company. Common species of lumber, timbers and plywood are loaded onto trams and pushed into a large horizontal treating cylinder. The cylinder door is sealed, and a vacuum is applied to remove most of the air from the cylinder and the wood cells. Wolman CCA preservative is pumped into the cylinder as it is carefully monitored by our computer control systems. Then the CCA preservative is forced under pressure into the wood as a result of the vacuum seal. At the end of the process, excess treating solution is pumped out of the cylinder and back to a storage tank for later reuse. The treated wood is removed. The Wolman preservative undergoes a chemical reaction and becomes "fixed" in the wood. It is highly leach-resistant; that's why Wolmanized wood lasts so long. And when your wood is treated by Conrad Wood Preserving, you know you are getting the highest quality treating services. What is the best choice for a specific project? Different applications require different amounts of preservative. * Standards of the American Wood-Preservers' Association. The retention or appropriate end use is indicated on a label or ink stamp. A detailed study recently conducted on the environmental suitability of CCA- treated marine piling showed that the leachate from treated piling caused lower mortality among the sea bottom creatures than the leachate from untreated controls. We also receive questions about the use of pressure treated wood in raised bed vegetable gardens. Various universities have studied CCA-treated wood in agricultural applications and found no indication of problems. 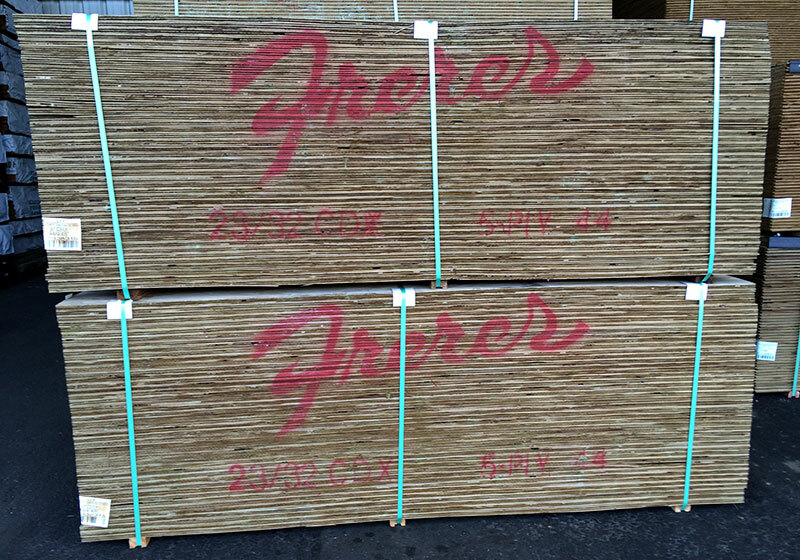 Please read the study conducted proving CCA-treated lumber is safe to use in your garden.